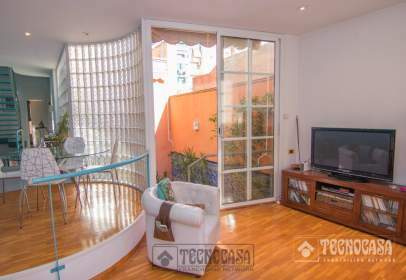 Single-family house of 193 m² situated in the Barcelonès area. Is divided into 3 rooms and 2 bathrooms. 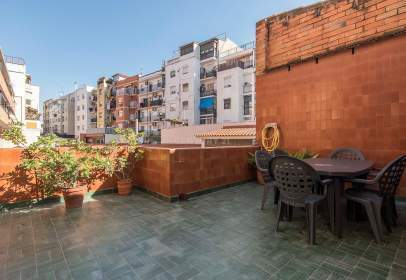 Terraced house of 48 m² located in the Barcelonès area. Consists of 2 bathrooms. 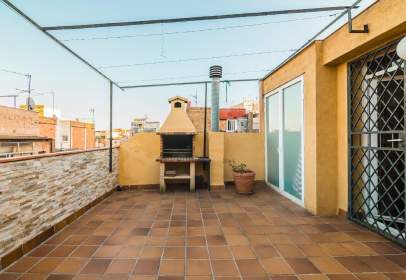 Chalet of 300 m² with 300 m² of useable floor area found in the Barcelonès area. Consists of 7 and 5 bathrooms.